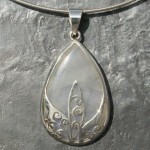 SKU: P032. 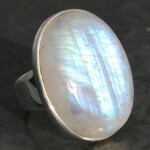 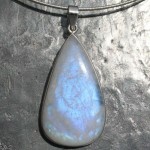 Category: All Jewellery, Designer Pendants, Jewellery Stone Type, Moonstone, Moonstone Pendants, Pendants, Pendants Stone Type. 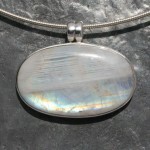 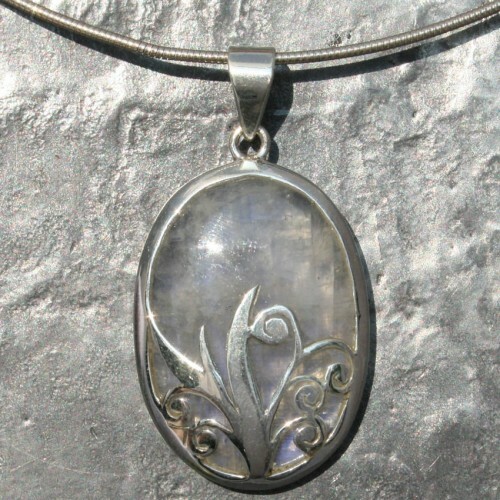 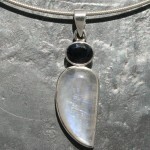 Tags: Moonstone, Pendant.